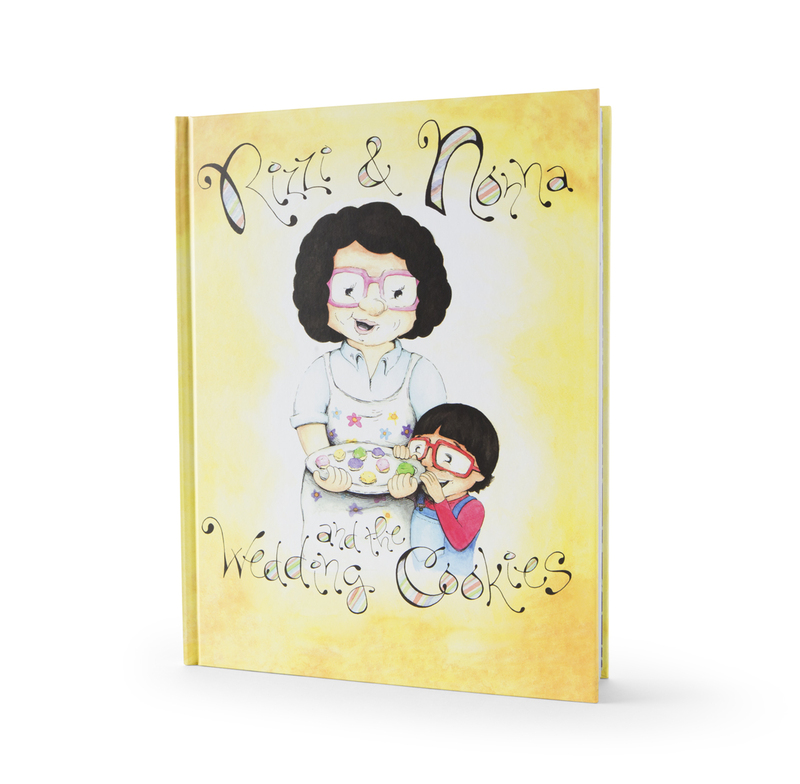 Order a copy of this delightful children's book that chronicles Rizzi's adventure with his special Nonna. Written by Rizzo's Malabar Inn's own Rizzi DeFabo and published by DeFabo Press, right here in Crabtree, PA. This book is sure to be a welcome addition in your child's library. When ordering, please specify if you would like the book autographed to someone special-- included in the price!! Order your copy today!